‘Speak like you talk, not like you write’. 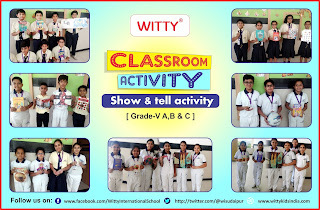 Witty International School, Udaipur focuses on the development of verbal skills to foster public speaking among students. 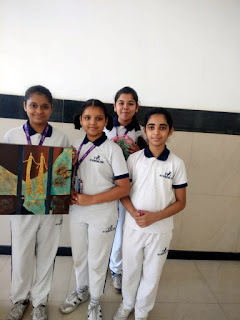 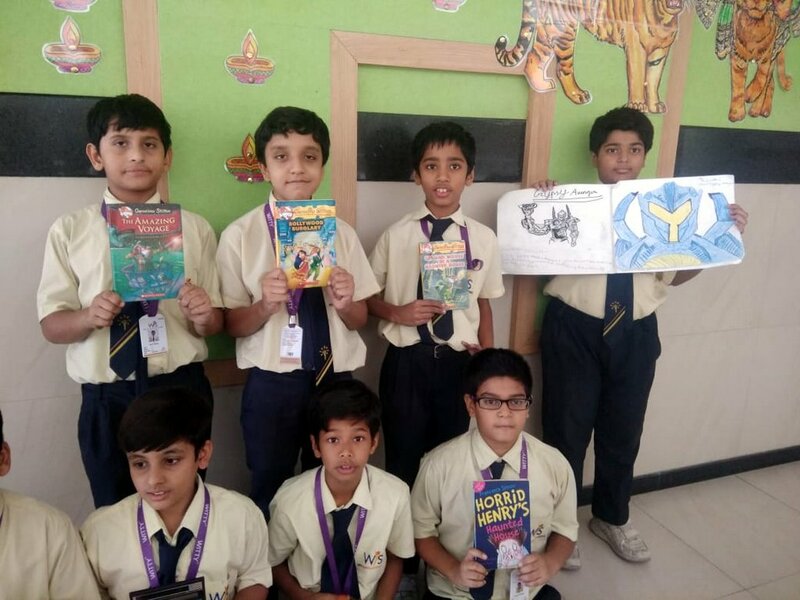 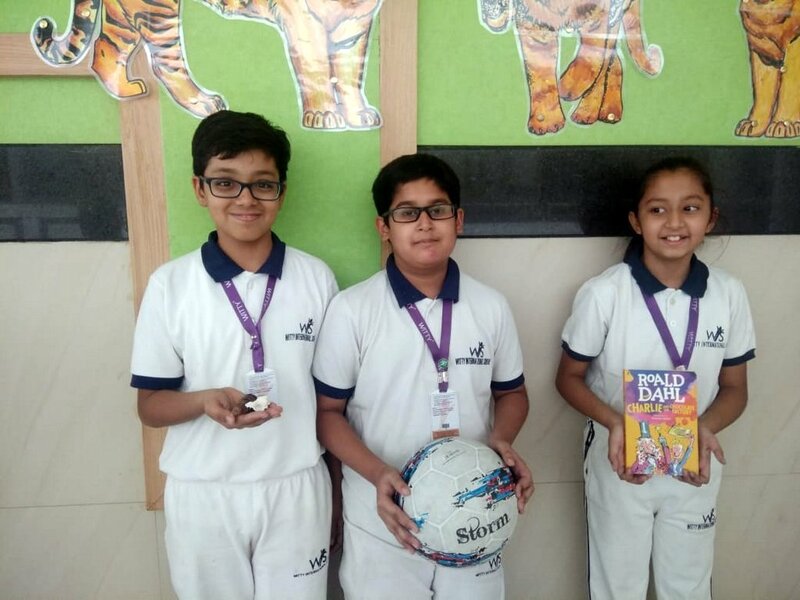 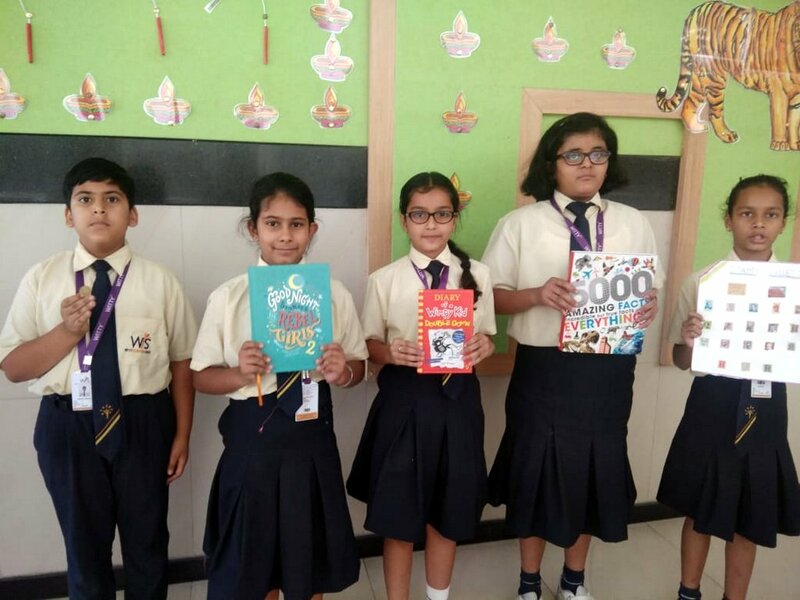 Students of Grade-V enthusiastically participated in an activity, wherein they brought different objects of their choice and spoke about the same. 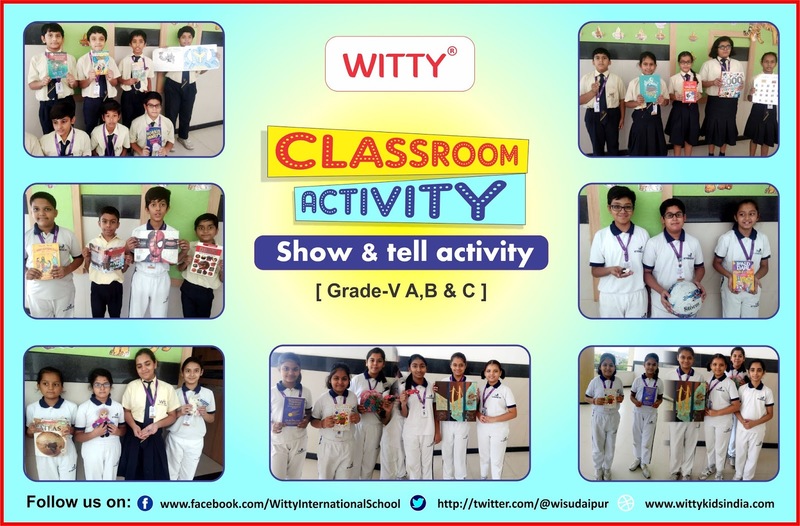 This activity helped the students to improve their descriptive skills by expressing their feelings, thoughts and emotions.